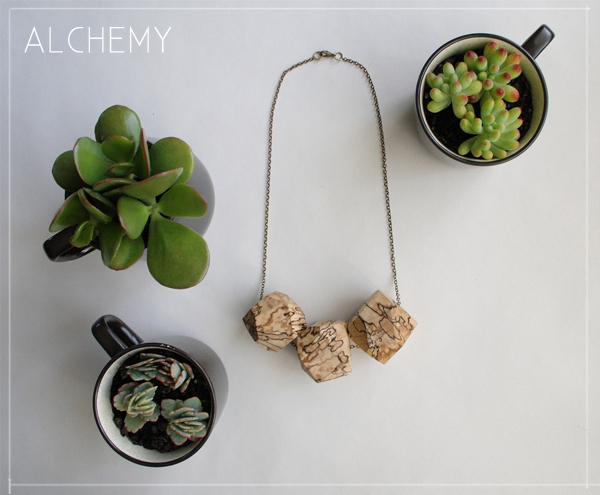 Check out this cool collection of handmade jewelry from Alchemy. 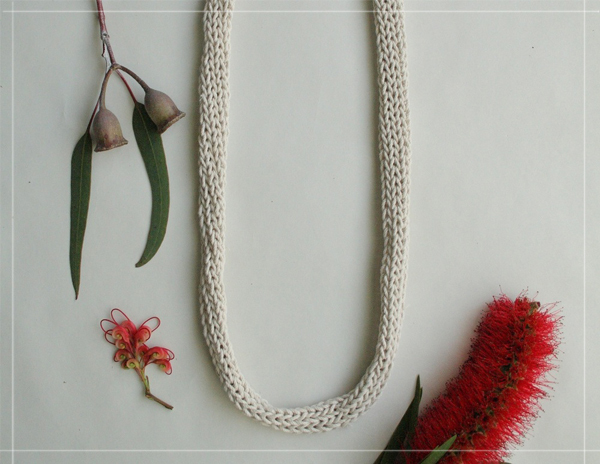 Belinda creates each piece with sustainable materials. 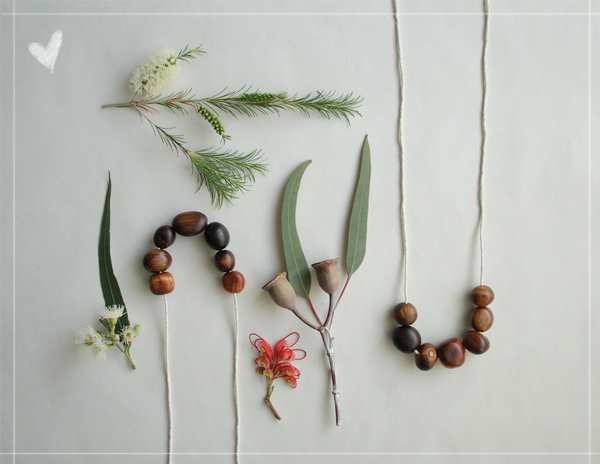 I adore the faceted maple trio necklace.